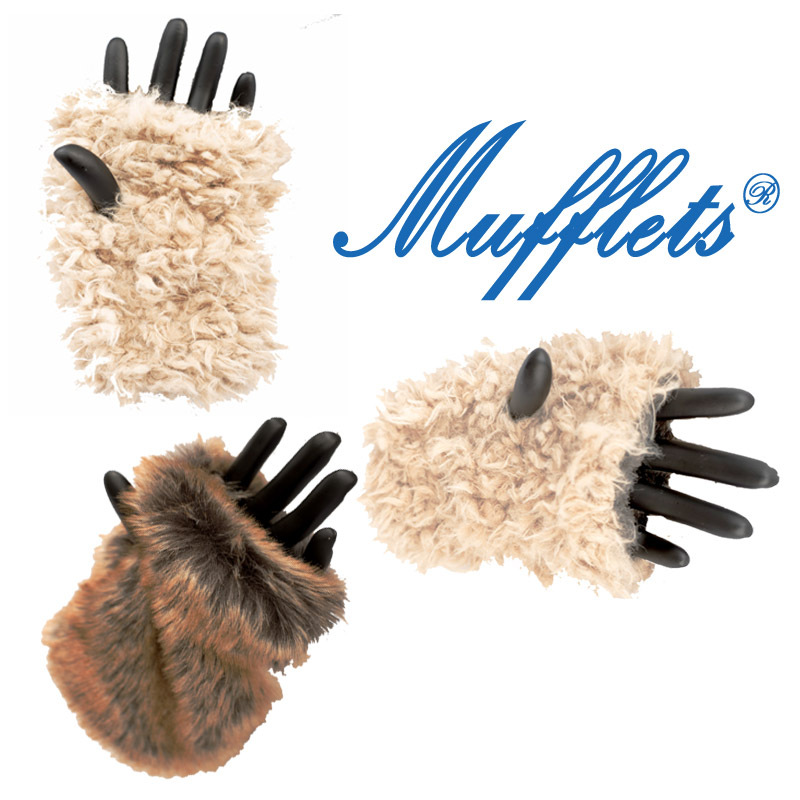 Mufflets ®: These fingerless mittens make these hand warmers versatile. You can extend your fingers for activities such as phone use or keep them enclosed on those chilly day walks. 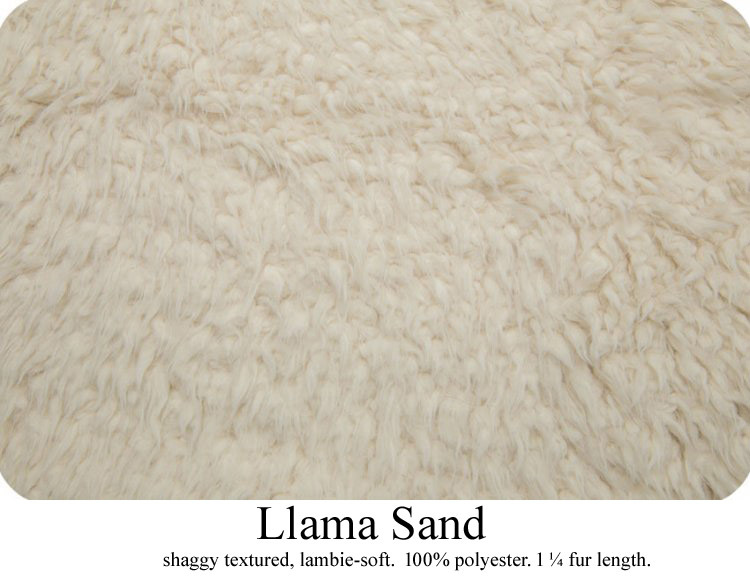 All Mufflets® are lined with ultra-soft cuddle minky (100% polyester, ¼ inch pile) and are one size fits most. 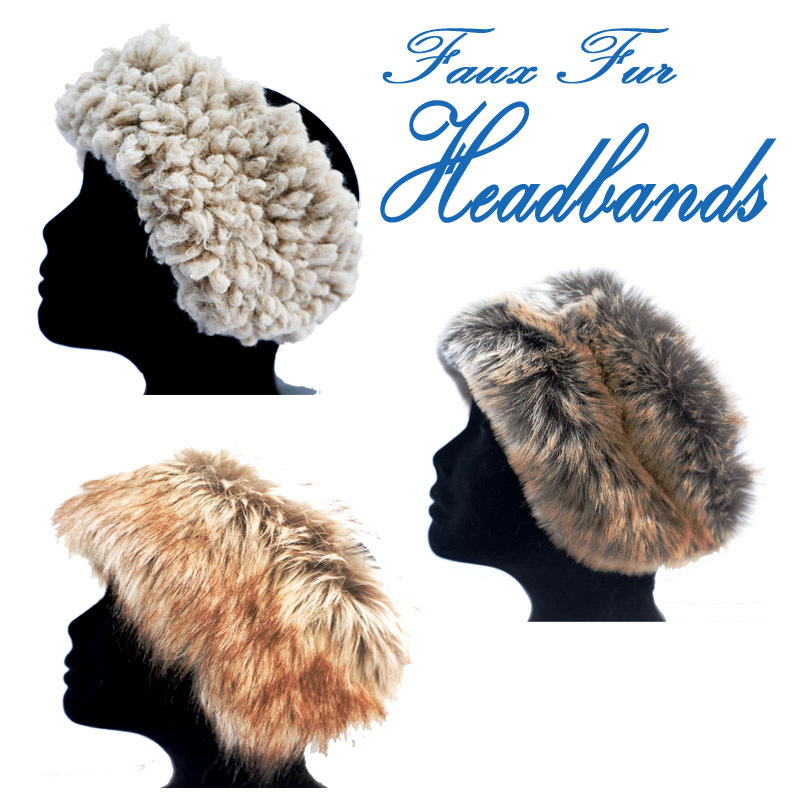 Headbands: With an adjustable elastic band, our headbands are easy to wear with a comfortable fit. Extra length around the ears provides for optimal protection from the cold. All headbands are lined with our ultra-soft black micro fleece. One size fits most. 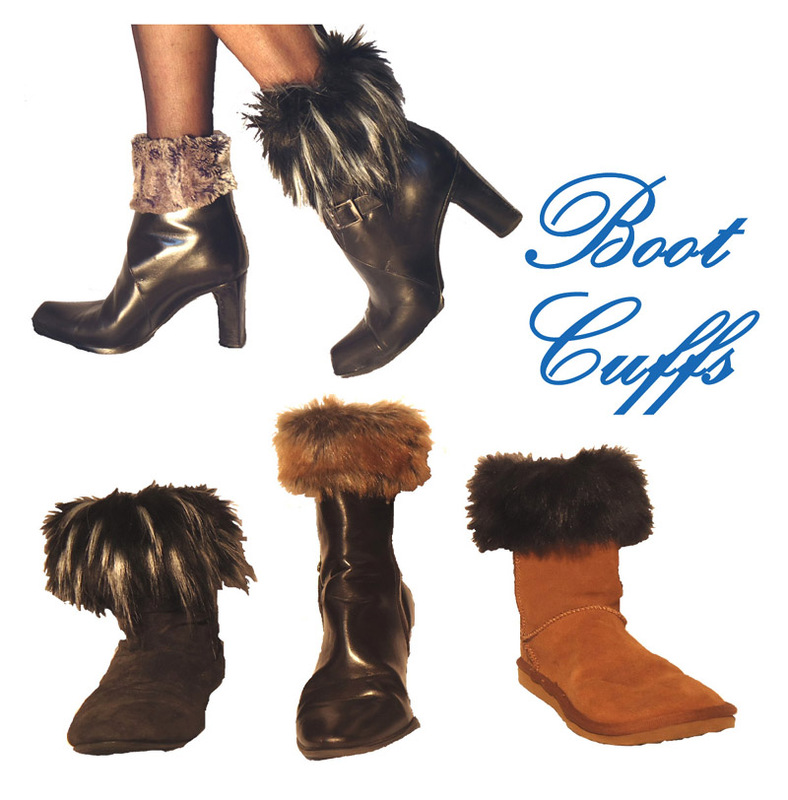 Boot Cuffs: Our boot cuffs slip on over the foot before you put on your boots. They have an inner black cuff which resembles one you would find at the end of a sweatshirt sleeve that stretches yet rests comfortably on your ankle or calf. The inner cuff is worn inside the boot and the outer fur cuff, folds over the top of the boot to create a seamless look while staying comfortably in place.